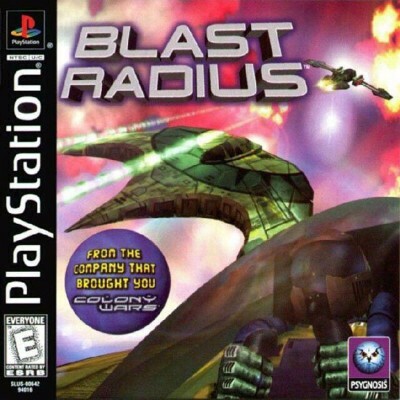 PlayStation 1 Game (PS1) - BLAST RADIUS "COMPLETE"
Blast Radius Complete! (Sony PlayStation 1, PS1) Rare CIB! Free Shipping!